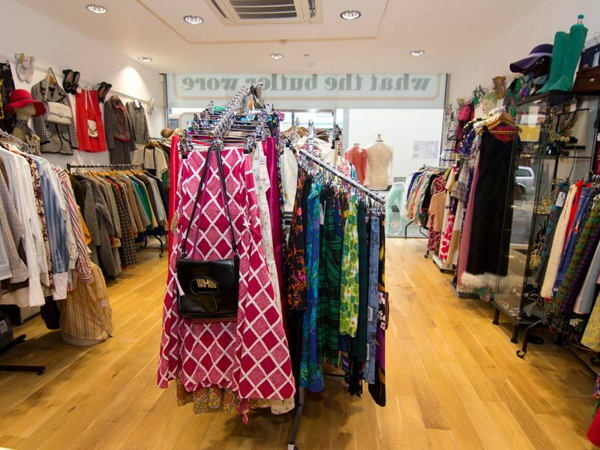 We can currently offer space within our vintage clothing and record shop on Lower Marsh, just couple of minute walk from Waterloo station. 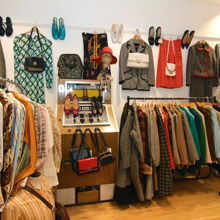 We are looking for vintage or handmade fashion and accessories, but we are open to any kind of products. Get in touch via We Are Pop Up for details. 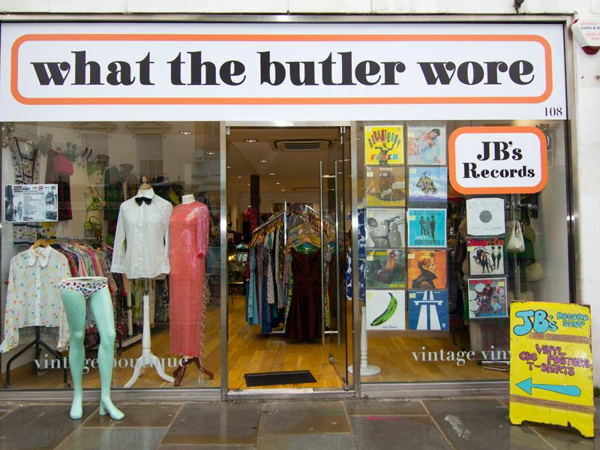 What The Butler Wore is a vintage clothing boutique housed in a large airy modern shop space in zone 1 only a couple of minutes walk from Waterloo station. 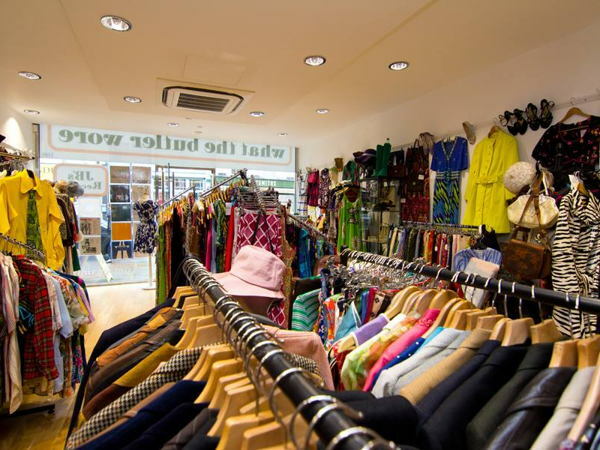 It is situated on Lower Marsh, which is a market street with many independent shops. 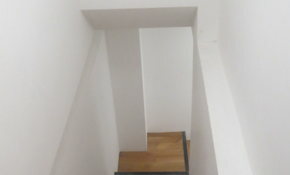 What The Butler Wore was established in 1995 and its reputation as one of London's most popular vintage fashion boutiques has grown steadily ever since. 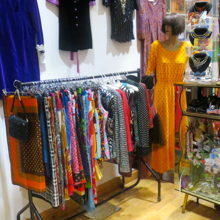 The front half of the shop is vintage clothing, and the back half is currently home to a record shop. 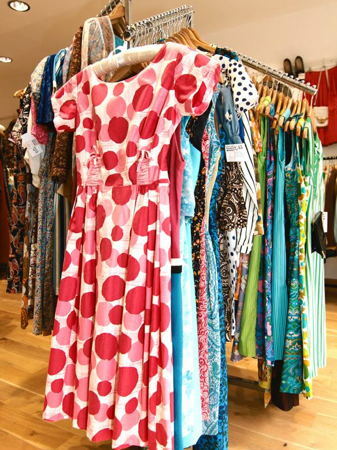 We are specialists in 60s and 70s clothing, shoes and accessories for men and women. Stylists, fashion connoisseurs, retro dressers and party-goers all love What The Butler Wore because of the high quality unique garments, great prices, fabulously helpful staff and, of course, the resident cat Binky. You won't find row upon row of musty old leather jackets and dead stock sweatshirts here. We buy, sell and search only for those one-off pieces that will make you look uniquely fabulous.